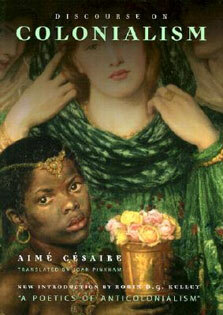 illustrated by acclaimed artist JoÃ«lle Jolivet. The Lambsâ€™ Shakespeare, familiar to readers since the 1800s, gets a modern twist from Jolivetâ€™s vibrant and colorful art; Jolivet re-imagines the princes, royalty, fools, and villains from Shakespeareâ€™s world as colorful, striking characters. From Much Ado About Nothing to Macbeth, each story features pages of illustrations that are both irreverent and wholly appropriate. 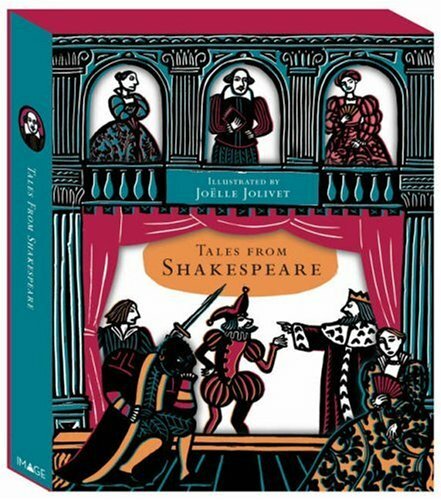 Enclosed in a die-cut slipcase, the book is the perfect gift for Shakespeare fans at any age.